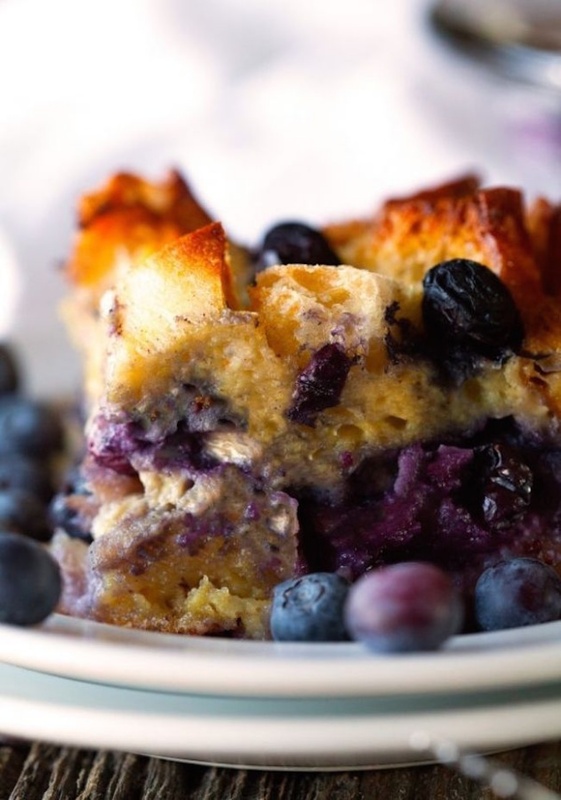 Blueberry Overnight French Toast - If there is something I can make in the slow cooker or in another way I am apt to choose the slow cooker at least 99% of the time. So, slow cooker french toast?! Had to be done!